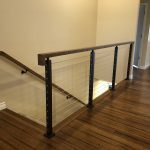 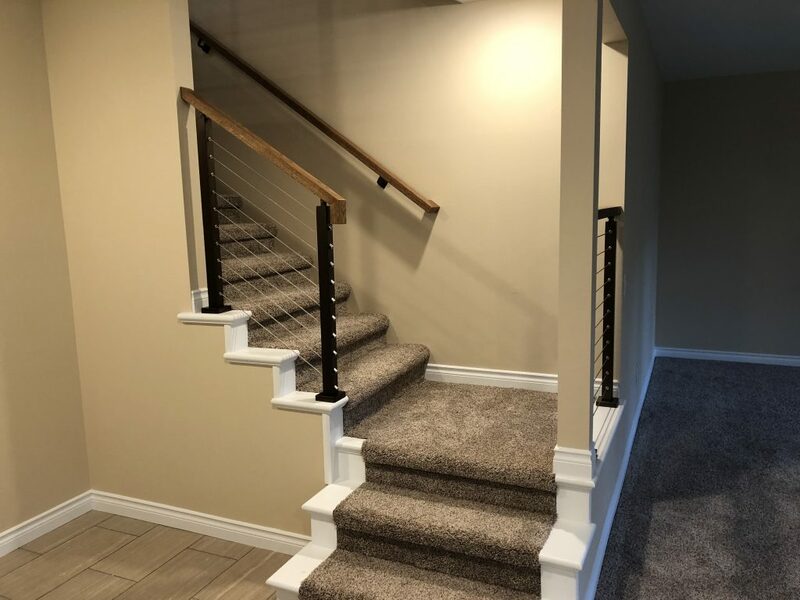 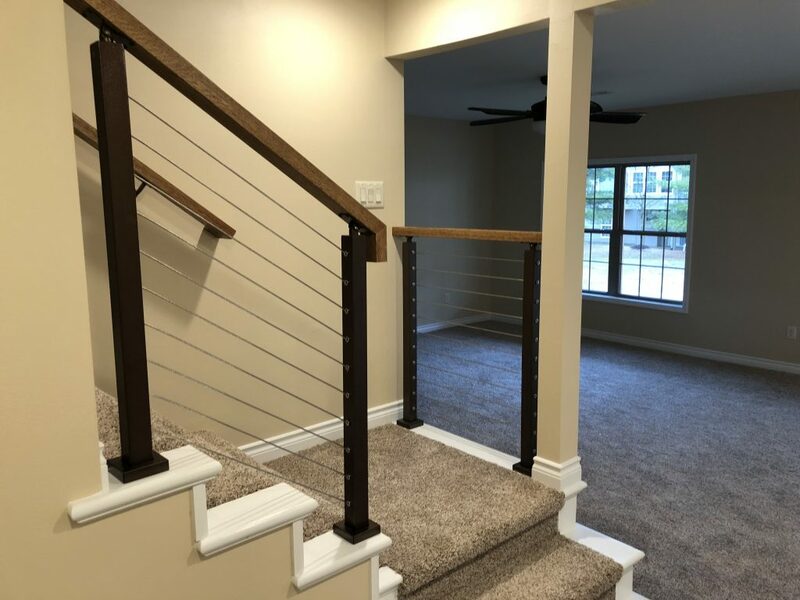 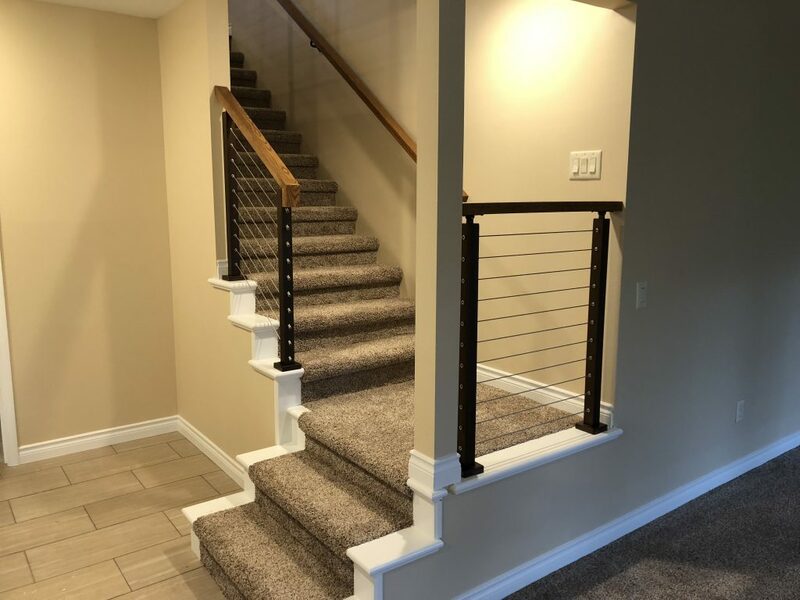 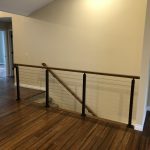 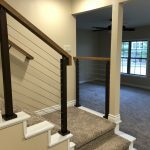 No project is too small to be enhanced by the sleek and classy look of cable railing. 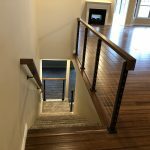 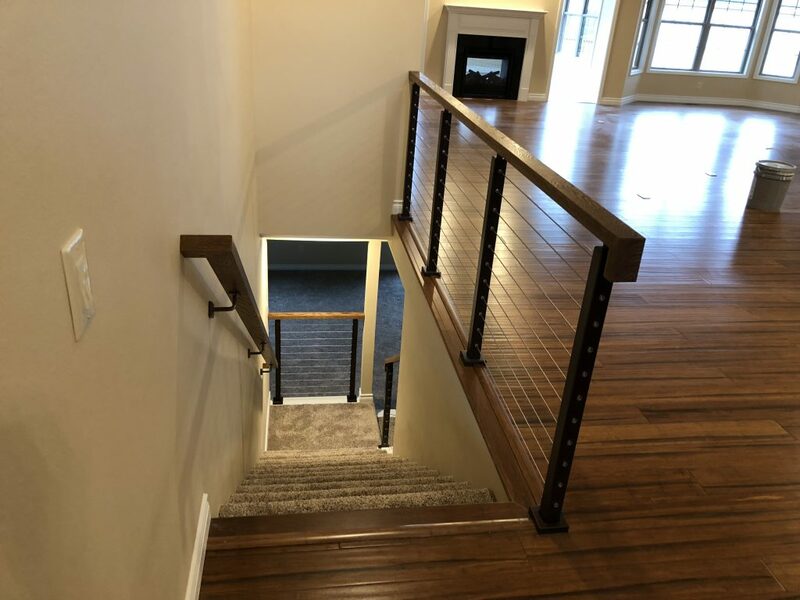 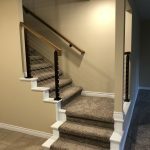 This staircase features white oak handrails that perfectly accent the existing hardwood floor upstairs. 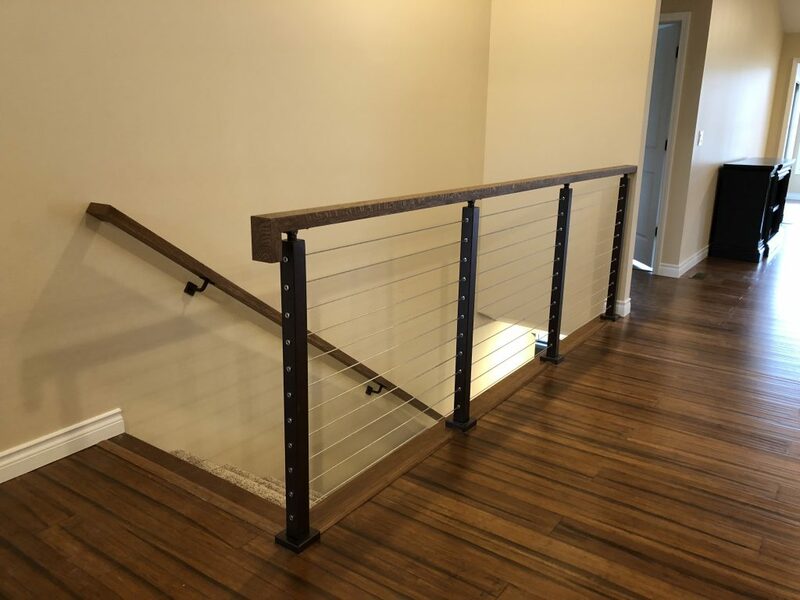 Aluminum posts in Copper Vein powder coat, one of our most popular finishes, is both subtle and warm. 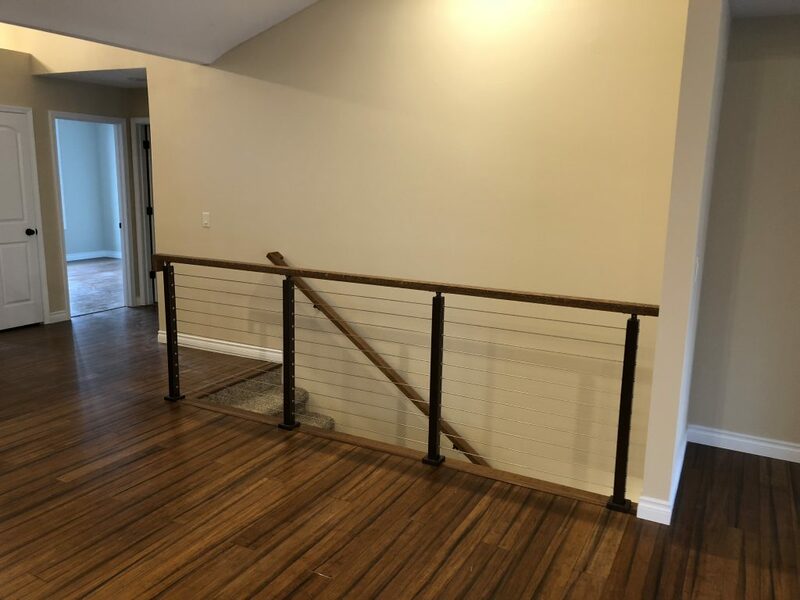 The result is a look that brings the interior of the home to a whole new level of chic sophistication.